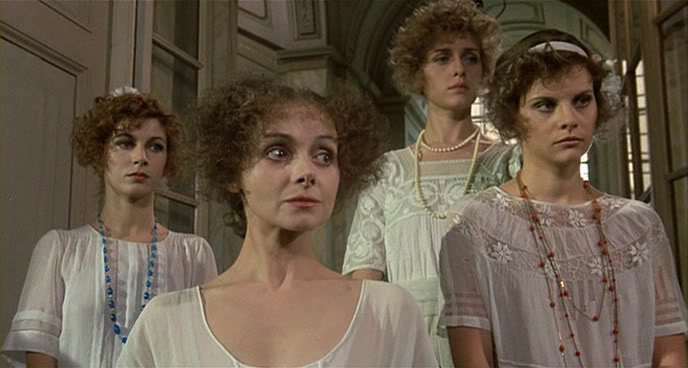 The second of two horror films shot in a single production term and bearing the name of pop-art icon Andy Warhol (whose participation pretty much ended with the use of his name), this film is slightly superior to its higher-profile predecessor, Andy Warhol’s Frankenstein. 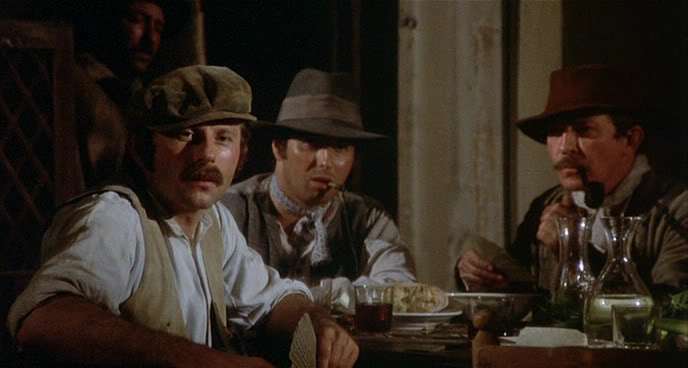 Direction is credited to Warhol factory filmmaker Paul Morrissey, though there still exists a very vocal camp who insist that the real credit should go to Italian director Antonio Margheriti. 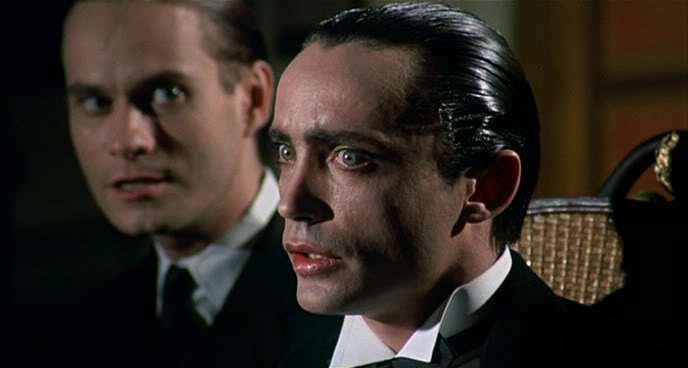 Euro-horror leading man Udo Kier assays the title role, playing the count as a pale, anemic-looking blood junkie with an overwrought accent. 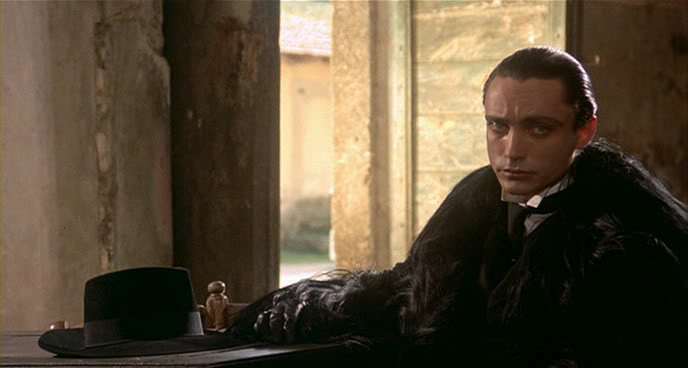 Finding the supply of “weer-gin” blood diminishing rapidly in Romania, Dracula is forced to seek a fix in a predominantly Catholic Italian province, where he is certain a few virgins still exist. 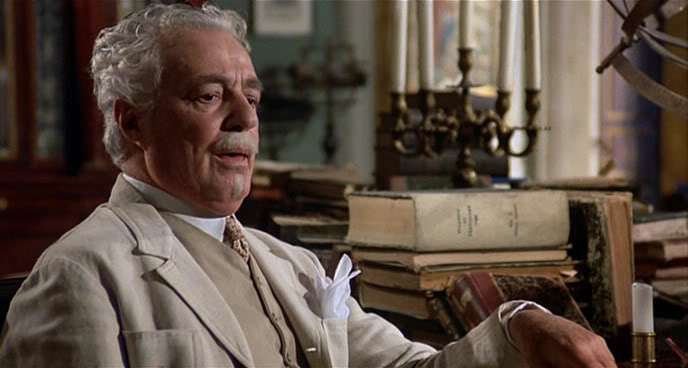 He travels with his assistant (Arno Juerging) and his coffin-sealed sister to the decrepit, crumbling mansion of the financially-strapped Marquis DiFore (a tour-de-force performance from Bicycle Thief director Vittorio de Sica) who welcomes the affluent Count with open arms, hoping to marry off any one of his four daughters. 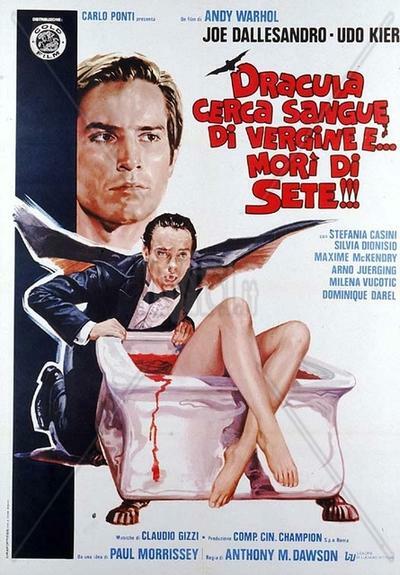 Dracula clearly has other intentions for the girls… but his plans are rudely thwarted by beefy, socialist handyman Mario (Joe Dallesandro), who has been dutifully divesting the young maidens of their — ahem — virtue, thus tainting their blood and making it unsafe for vampiric consumption. 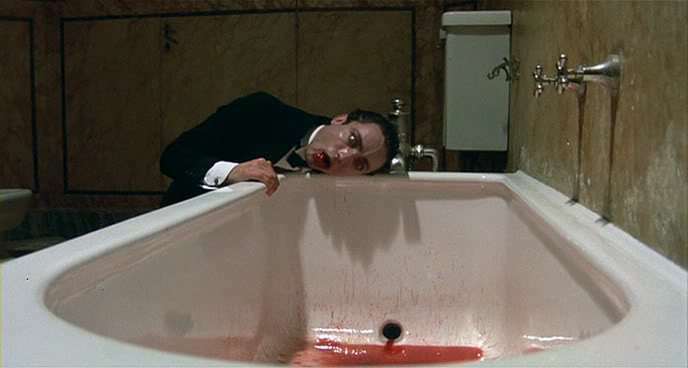 Very unsafe, it turns out — as we are treated to protracted scenes of the death-pale Count vomiting up gallons of blood. Rated “X” at the time of its release (and subsequently re-rated “R” ten years later), this outrageous catalogue of depravity features wildly campy performances, inane dialogue and an outrageous climax.